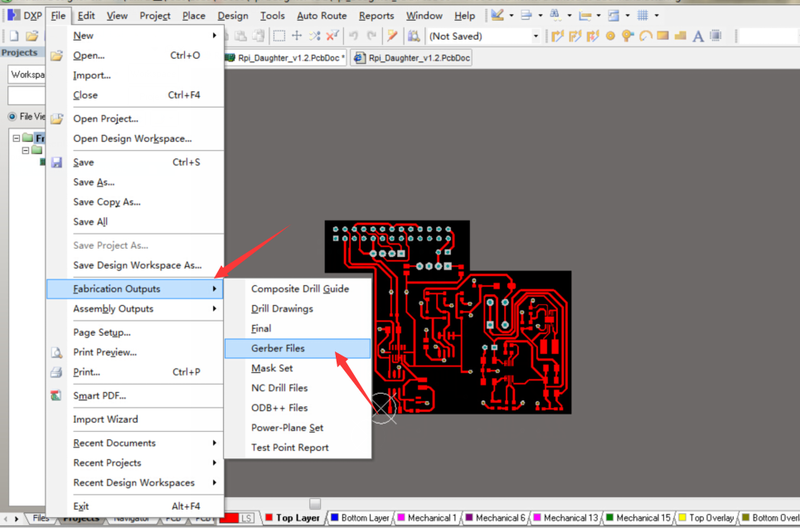 Gerber file is the Language of PCB Manufacturing.The Gerber file format, RS-274-D, for printed circuit board specification was originally introduced in 1980. Since, there have been two major revisions, X1 and X2. 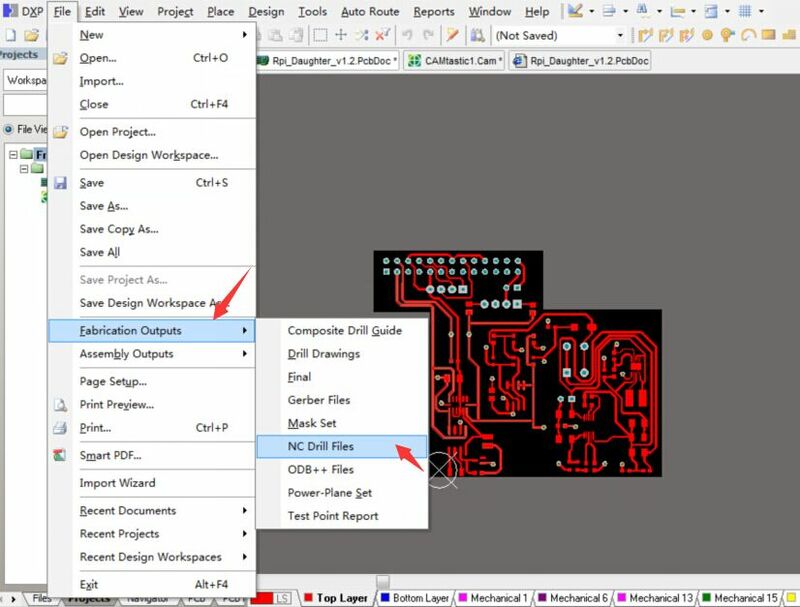 The currently used formats are open ASCII formats for 2-D binary images and serve as the unofficial industry standard for PCB design files. 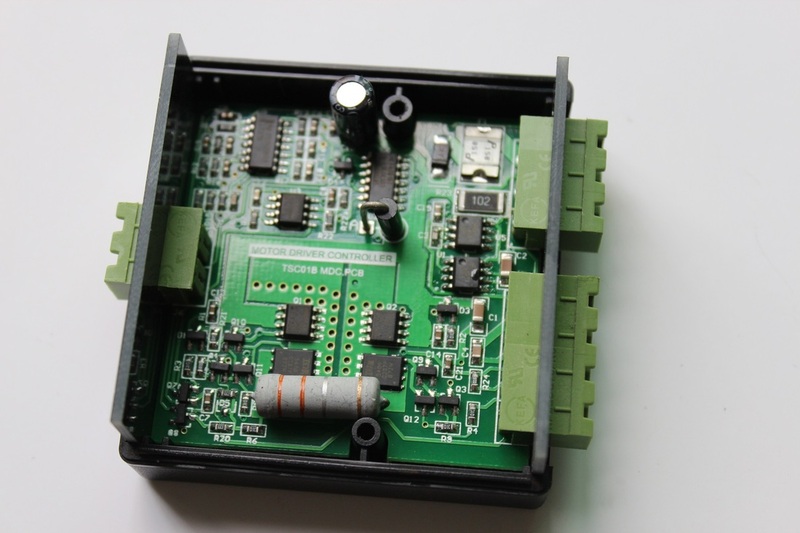 As most contract manufacturers (CMs) employ computer-aided manufacturing (CAM) equipment cable of reading Gerber files, their use provides you with the greatest pool of manufacturers capable of fabricating your boards. 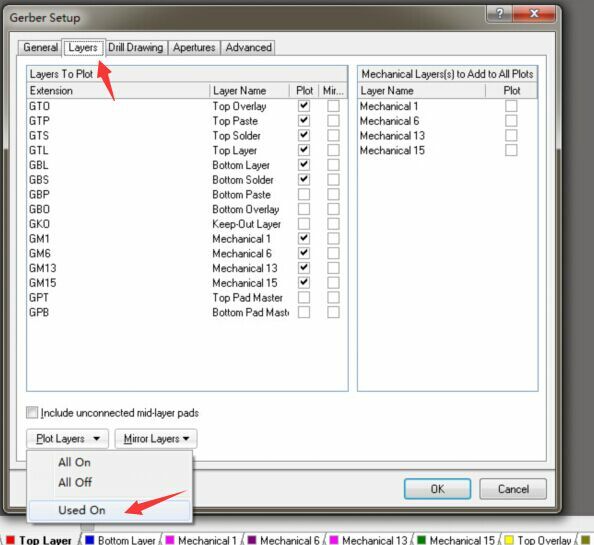 Many customers sent us wrong gerber file,even forgot drill file .For urgent jobs, the mistakes will waste much time .That is why we have to show how to generate correct gerber and drill file from Altium. 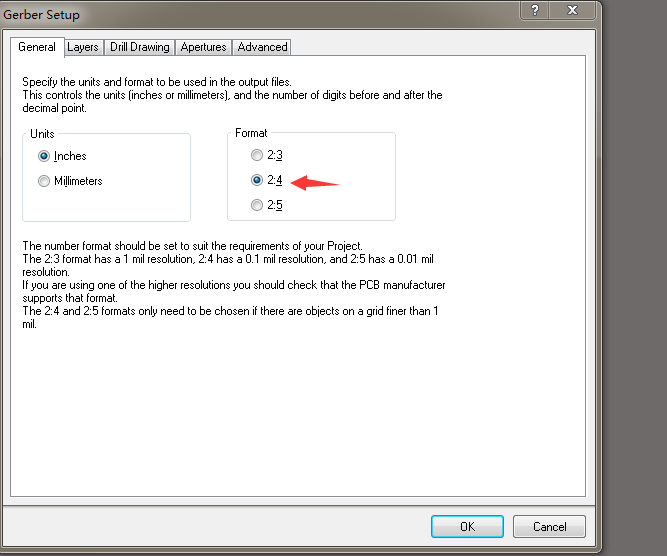 There are any versions for Altium,we can not keep update,here is an example for Altium 6.9. New versions will be similar. 1, this is what we see when open your design file . 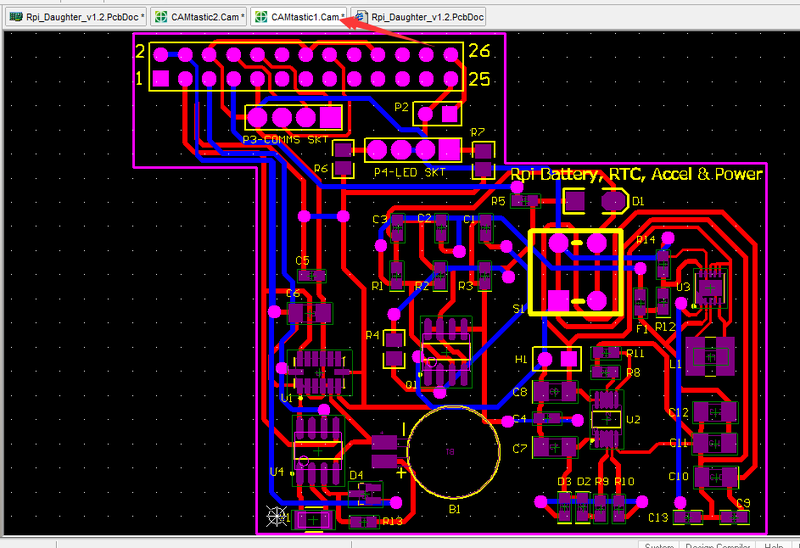 For PCB manufacturing,PCBDOC is the only and right file for us. 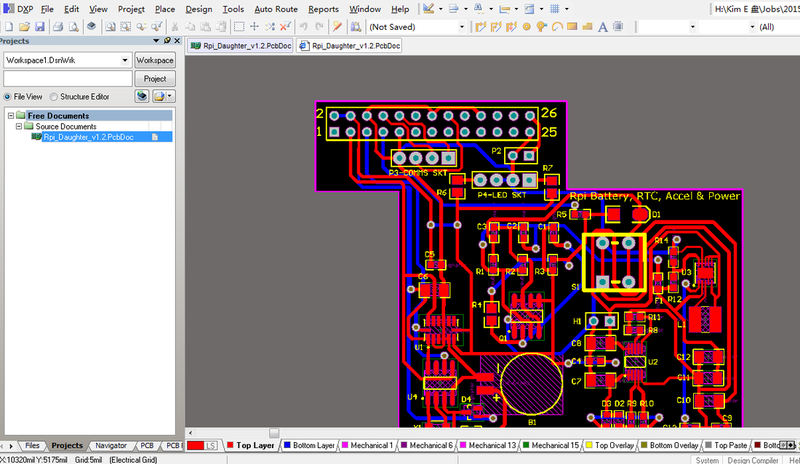 3,All layer is correct,then set original datum. Edit--->Origin--->Set. Many customers did not set origin,that makes each gerber layers are in different positions. 4,Export gerber file now. File-->Fabrication outputs-->Gerber files. 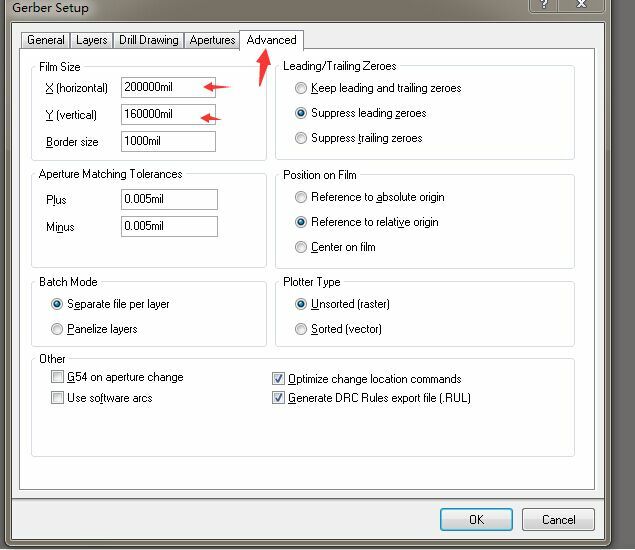 Gerber format setting. 2:4 is preferred for all. 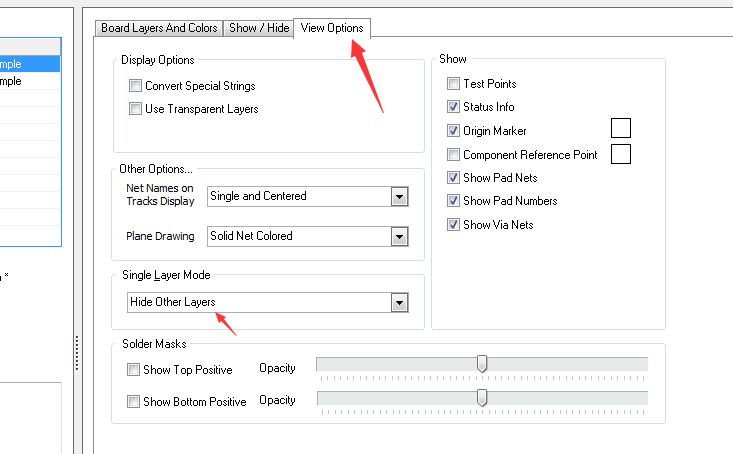 Click layers-->Used on.you will see your defined layers. Some boards are very large ,or some features are far away from your board.so change the film size. 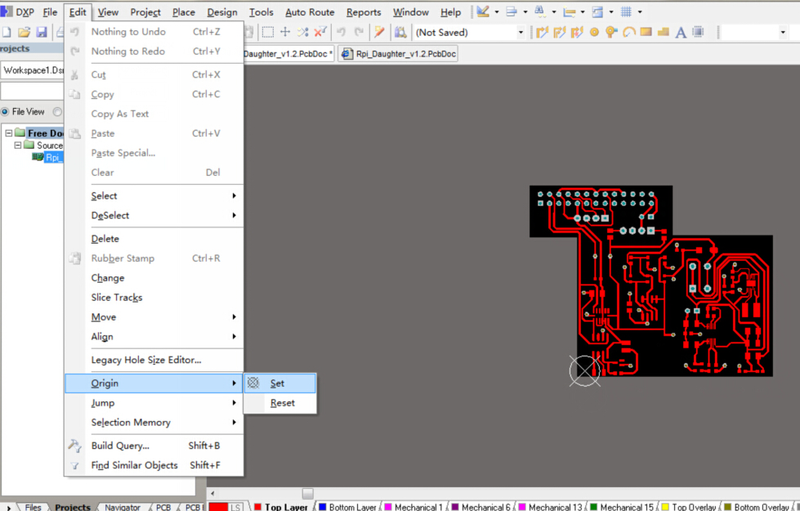 then Click OK ,gerber files are in the same path with the design now. When gerber file generated correctly,it looks like below. 5, Generate Drill file.File-->Fabrication outputs-->NC drill, drill format,2:3 or 2:4 is OK for us . 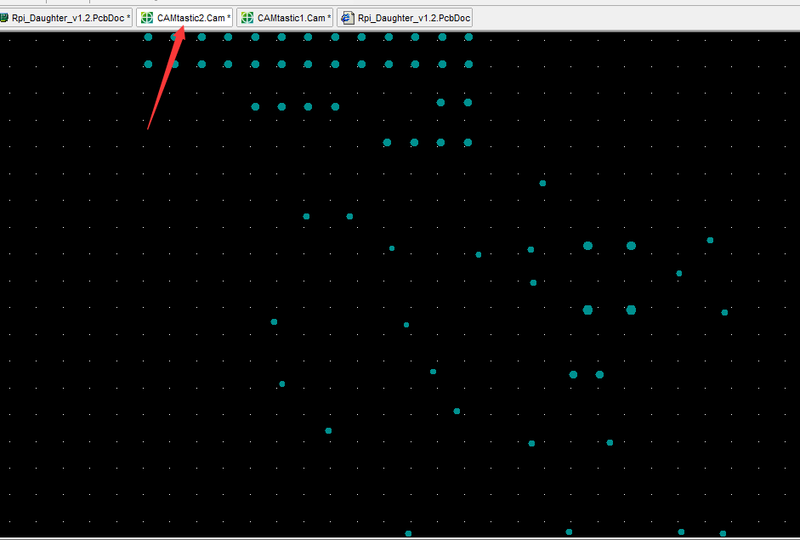 When drill file generated correctly,it looks like below.